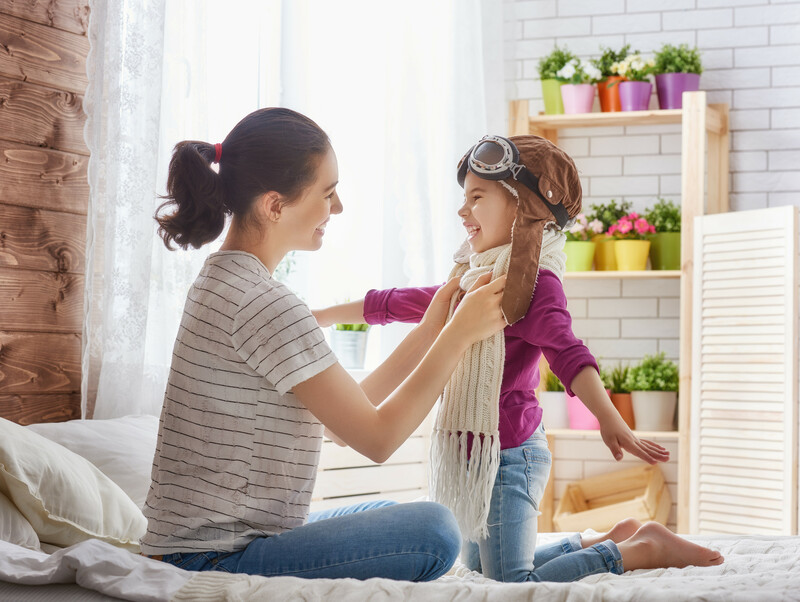 This individualized, one-on-one program will teach you to implement naturalistic and evidence-based strategies into your everyday interactions with your child so that you can maximize and create meaningful learning opportunities and develop routines with your child inside of play, singing, reading and social play. You and your child will attend weekly sessions with a highly skilled SARRC consultant who will learn about you and your child and will share information about evidence-based strategies. During these weekly sessions your consultant will provide instruction on a strategy, you and your child will be able to select activities that are interesting and motivating for you while you practice incorporating the strategy with constant support and feedback so that you feel empowered and confident in being able to implement the strategy once you leave the session. The 12-week consultation will build week after week with the goal of acquiring strategies to address social communication and other target skills important to your family. Enrollment is on a continuous basis with morning and afternoon appointments available. For more information or to register, please contact: Yvonne Jurrens at yjurrens@autismcenter.org or 480.269.8849. We enroll toddlers (16-23 months or younger who are diagnosed with autism or at-risk) and young children (2-6 years diagnosed with autism). We accept most major insurance and have a private pay cash rate of $1,500.